This is only a selection of all the testimonials we’ve received from thousands of speed readers over the last 19 years of teaching speed reading and photoreading. Watch Mark Walsh talk about his experience with speed reading course. Watch Hanna Hunter (Life Coach, London, UK) talk about her experience with our speed reading / photoreading course. Terry Solomon talks about his experience with speed reading/photoreading course he took in London, UK. Watch Daniel Grant, Fitness Trainer, London UK, talks about his experience with speed reading and especially syntopic processing. “Speed reading the Harry Potter book at midnight was really cool and I was glad my grandma was my speed reading coach. (My grandma is Susan Norman, she’s a speed reading expert and she wrote the speed reading book Spd Rdng: the Speed reading Bible, and she gave me a copy – but only the next morning.) I downloaded the book on my Amazon Kindle and got into a good state and then just kept reading. Susan was reading next to me so I was telling her what I thought and at the end we wrote my review and put it up on Amazon. 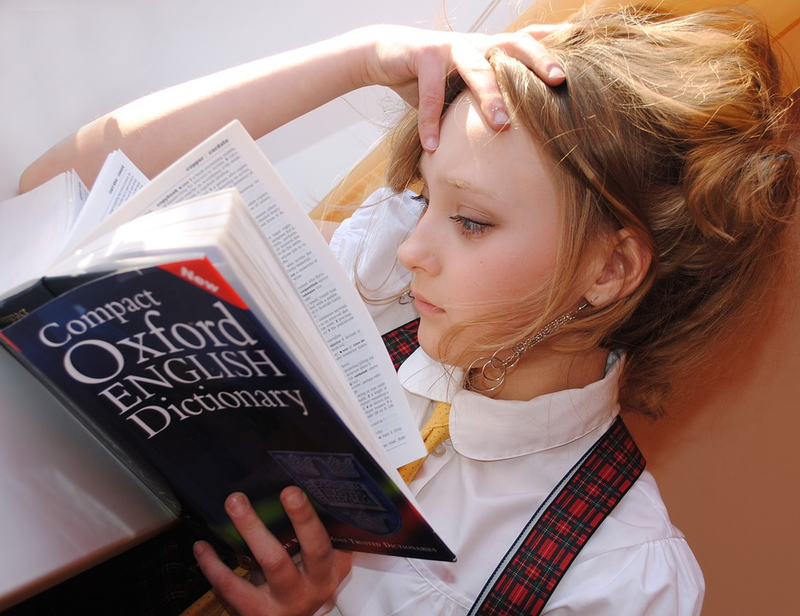 “The speed reading course is one with capacity for instant change in attitude to reading.” Paul I.E.